Please join us at Chelsea Groton Bank's Affordable Housing Forum on Thursday, October 22 from 9:00 a.m. – 11:00 a.m. at the Otis Library in Norwich. For more information and to register, click here. Whether you're looking to make a breakfast bread, a dessert, or an extra dish on the dinner table, this delicious pumpkin bread is the perfect pick for fall. Check here for the recipe. Whether retirement is just around the corner or it is decades away, it's important to know how to make the most of your Social Security benefits—even if you're not receiving them just yet. Read more. 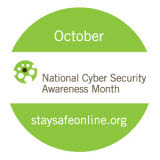 Under the leadership of the U.S. Department of Homeland Security and the National Cyber Security Alliance, October was named National Cyber Security Awareness Month in a collaborative effort between the government and industries to ensure every American has the resources they need to stay safer and more secure online. This year, Chelsea Groton Bank signed a pledge and became a Champion of NCSAM, promising to provide awareness about measures that should be taken to protect individuals and businesses online. For tips on how you and your family can stay safe online, click here. This month, Chelsea Groton Bank launched the e-newsletter Mutual Business Matters for our friends in the business community. Each quarter, this e-newsletter will feature commercial lending articles, information on important business banking tools, timely news updates, tips for small businesses, and profiles of our team members, who work with our business customers' best interest in mind. If you're interested in receiving this communication, or know of a friend who may be, please subscribe to the newsletter by clicking here. On Saturday, November 28, Small Business Saturday will celebrate its fifth year of existence. The day was established to encourage holiday shoppers to patronize small, local, brick and mortar businesses that may otherwise get lost in the shuffle of trips to big retailers and online shopping sprees. If you're a small business owner looking to spread the word about Small Business Saturday, visit http://www.chamberect.com/sbs/ for ideas and a toolkit from the Chamber of Commerce of Eastern Connecticut. It keeps your money circulating three times longer in the local economy. Local businesses create the majority of new jobs. Local businesses are the best supporters of community projects and nonprofits. Local businesses provide the great customer service and support. Most of all, supporting local business and products strengthens and preserves our unique community. 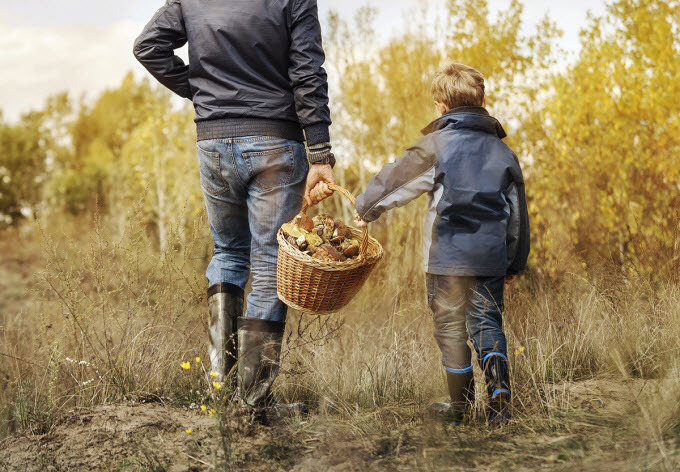 From one local business to another, we hope you'll shop small on Thanksgiving weekend!